As low as 25 ¢ each! Choose your background, add text, and change fonts. Make our packets your own for your special event. 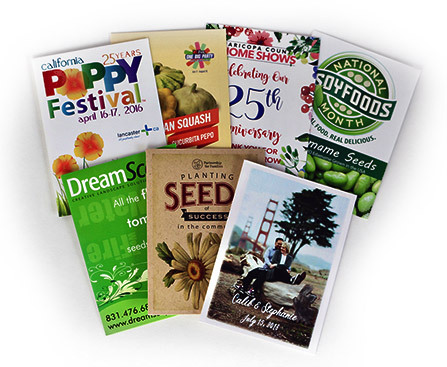 With instant proofs, we're able to print your packets quickly and get them in the mail, often the very next day. Our staff are friendly and attentive. 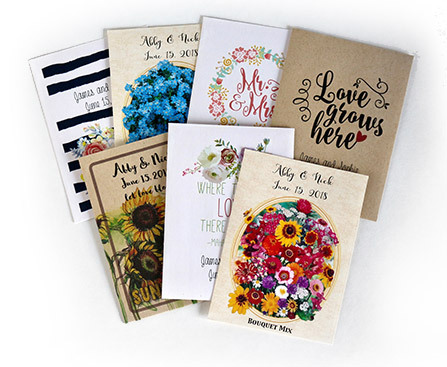 We want to help you create a packet you'll absolutely love!